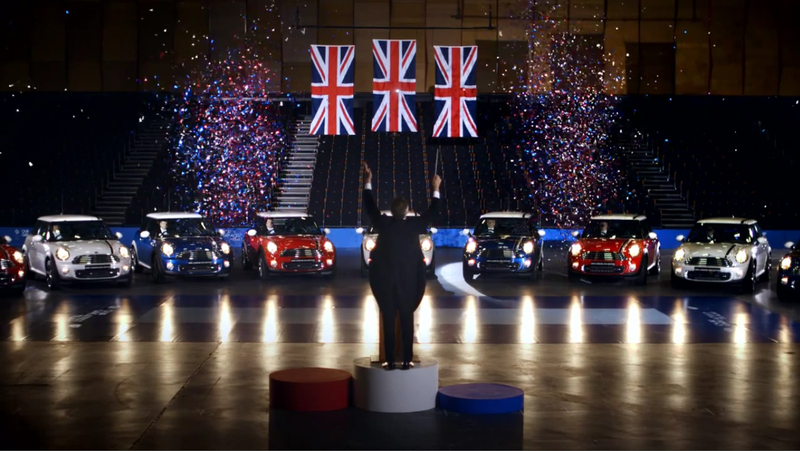 MINI has teamed up with the London Philharmonic Orchestra to perform a version of God Save The Queen using just car horns, all in honour of Team GB at the 2012 London Olympics. 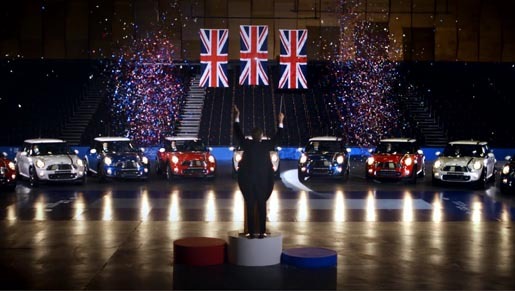 Fresh from recording all 205 National Anthems to be played at this summer’s games, the London Philharmonic Orchestra has sent in their horn section to try out nine of the 2012 red, white and blue MINI London 2012 Limited Edition. The Mini Orchestra campaign was developed at WCRS, London, by creative director Dave Johnson, creatives David Dearlove and Richard Nott, agency producer Jack Bayley, account team Torie Wilkinson and Eve Lindsay. Media was handled by Vizeum. Filming was shot by director Kjetil Njoten via Betsy Works with producer Peter Maynard and editor Rachael Spann. Post production was done at Glassworks, London. Music was produced by Will Cohen.